We don’t really know why the Netherlands has so many sayings revolving around this particular vegetable – but then there are a lot of different sorts. Boontje komt om zijn loontje. This Calvinistic and typically Dutch saying means you will get your just deserts (only if you eat up your vegetables of course). Je eigen boontjes doppen. 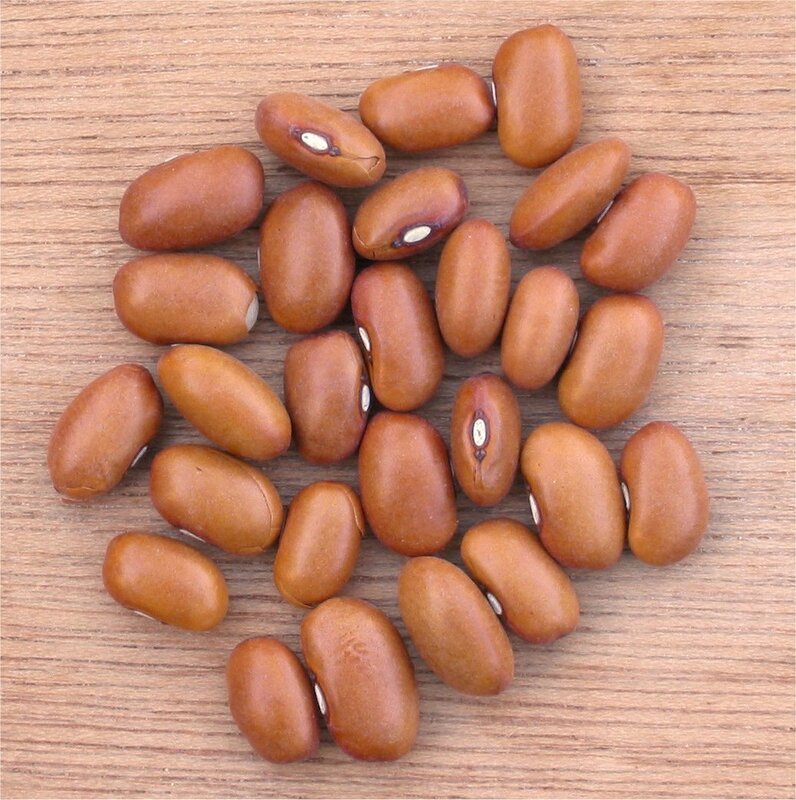 Bonen doppen means shelling beans thus shelling your own means you can’t rely on others to do the job for you. 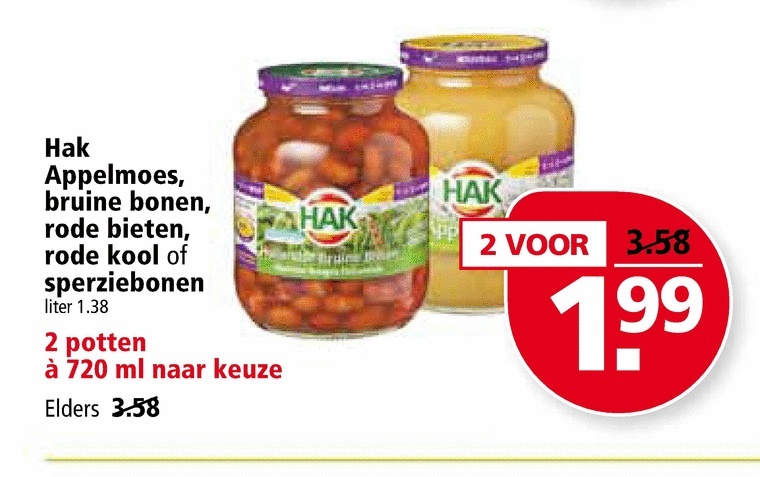 Honger maakt rauwe bonen zoet, or hunger makes raw beans sweet. You will eat anything if you’re hungry enough. Rare snijboon. 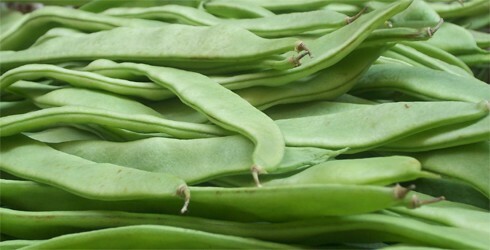 Snijbonen are string beans and you would think a silly string bean would denote a tall and gangly person. But it doesn’t. It just means silly sod. A gangly person is called a bonestaak, or bean pole. Ik bid niet veur brune bonen Not strictly a saying. This is a quote from a very popular tv series based on a book by Anne de Vries called Bartje. It is set in the province of Drenthe in the Thirties. When forced to eat brown beans which he detests Bartje refuses to pray before the meal and is, of course soundly thrashed. Ik ben een boon als ik het snap. I’m a bean if I understand this. The English equivalent would be something like I’ll be dashed. Een heilig boontje, or holy little bean is a person, usually a child, who is always trying to be good (but isn’t really). Do let us know if you have any more suggestions. This entry was posted in Uncategorized on February 5, 2014 by europeansinthenetherlands. the first one is incorrect. boontje komt om zijn loontje means that you will get what you deserve. Its said when someone has been set back by the people who react to that. basically: he had that coming.